DARKNESS HIDDEN COVER REVEAL & GIVEAWAY! Hello and happy Thursday (only one day until the weekend, hurrah!) my muffins. 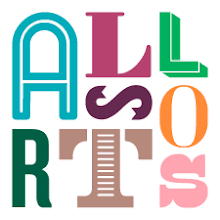 Today I have many delights to share, so buckle yourself in and ready the smelling salts. The NAME OF THE BLADE logo-thingie at the top there is pretty darn cool, right? I've never had a logo of my very own before! A lot of thought went into this, right down to the blood-red colour (you can probably guess why that is) and the background pattern, which is meant to evoke the pattern of eyes on the Shikome's deadly wings. As with the first cover, it's startlingly different not only from the UK covers but also any other cover art I've ever had, and it will have all kinds of awesome effects in the flesh, including metallic silver foil for the title (drooling slightly at the thought of that, not gonna lie). Along with permission to share the art I also received something that might be even more exciting for US Dear Readers - a package of Advanced Readers Copies of DARKNESS HIDDEN and free reign to do whatever I want with them! Considering that, as I mentioned above, the book's not out in the US for over eight months I thought that definitely called for a giveaway. And it's been a while since I gave away my own books, so why not make it a big giveaway? A veritable #Zolahpalooza of a giveaway? No reason at all, I tell you! Here's what I'm going to do. I've got three bumper prize packs to offer up to Dear Readers. Two of these are specifically for US Dear Readers - but one is international and can go anywhere, which means you can still enter no matter where you are. If you little anglerfish at the bottom of the Marianna Trench were feeling left out, or you snow leopards up there on the highest peak of the Himalayas were worriedly chewing your claws, worry no longer - all are welcome! Enter the giveaway and I will make sure that the prize packs end up going to the correct places. 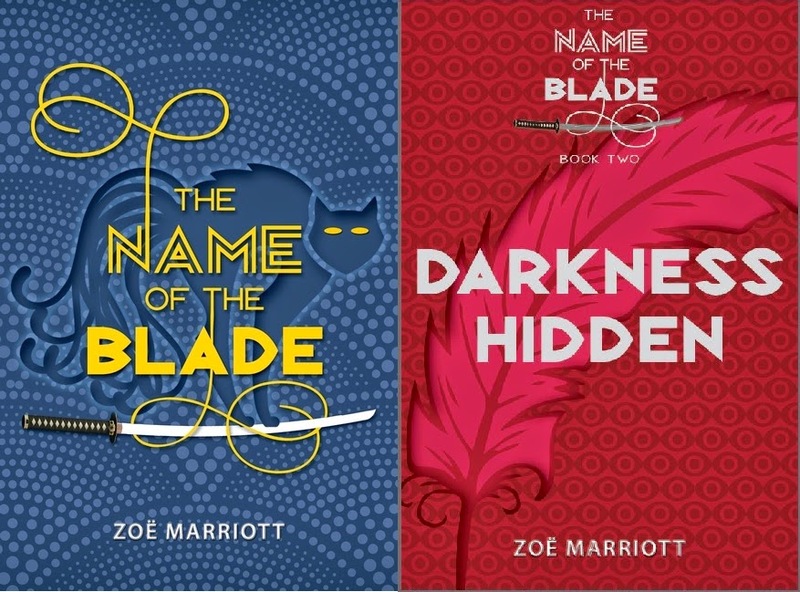 The two US packs will contain US hardbacks of THE NAME OF THE BLADE and the US ARCS of DARKNESS HIDDEN. These will, of course, be signed - and dedicated, if you want. You'll also get signed bookplates and other mysterious goodies. The international prize pack will have UK paperbacks of both books, also signed and dedicated if you want, as well as the bookplates and swag. When posting about the giveaway on Twitter or Facebook, please do use the hashtag #Zolahpalooza - mostly because it amuses me - but also for all the other reasons that hashtags are good. Because this is such a big giveaway it seems a shame not to let as many people as possible enter for the chance to win, so I'll be leaving this open for two weeks and will announce the lucky three on Thursday the 12th of March. Good luck, my preciousnesses (esessesess?). Hello, hello, hello Dear Readers! Happy Tuesday. Today is a flying visit to announce the winner of last week's giveaway of the signed first edition of CAPTIVE by A.J. Grainger (aka Wonder Editor). I'll do that below. But fear not! That's not all I have in store for you this week! I'm going to be back on Thursday with another fabulous giveaway and a cover art reveal. What giveaway? What cover art? Well, you'll just have to come back and find out on Thursday, won't you? So impatient! OK, here we go - drumroll please! I'm so pleased! I have your email address, Kendra, and I'll email you shortly so that you can tell me where you'd like me to post your prize. I really hope you enjoy the book. Sorry to the people who didn't win. But don't be too downhearted because, remember, I'm giving away more stuff - actually, kind of a boatload of stuff - on Thursday and you can be in with a chance of winning some of that instead. Have a great week between now and then my duckies. Read you later! Hello, Dear Readers! How are you this fine Tuesday? Apologies for saying, 'Hiatus over!' and then promptly disappearing for two weeks. My wonky immune system is to blame - first a head cold and inner ear infection that caused horrific vertigo, and then a stomach flu thingie. I promise, I do eat plenty of vegetables and take a multivitamin daily. I'm just one of nature's less well evolved creatures, it seems. Onto more pleasant business! 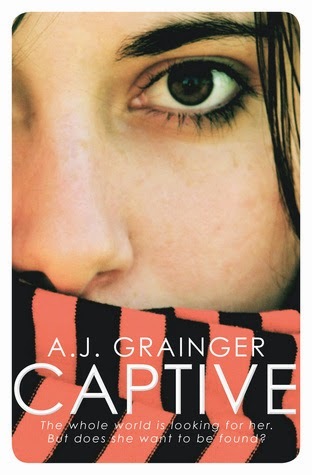 Today, a review and giveaway of CAPTIVE by A.J. Grainger. A.J. 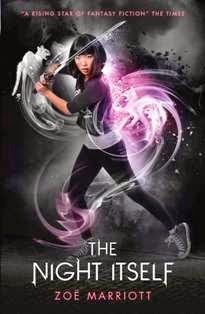 Grainger may write psychological YA thrillers by night, but by day she has another job: that of Wonder Editor, well known to readers of this blog as the editor who has improved my work immeasurably and who gets a thank you in the acknowledgements of all my books. I've talked here and here about our editing process. 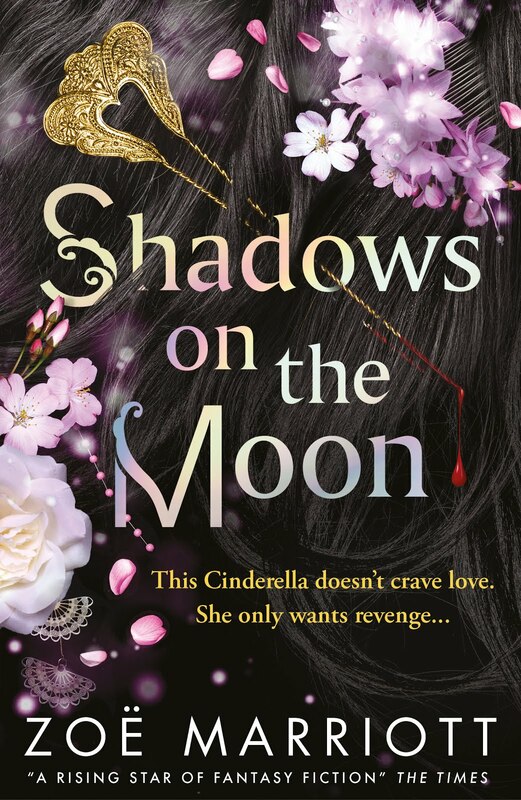 It's safe to say that without Wonder Editor's kind yet firm guidance Shadows on the Moon would be twice as long and half as good, FrostFire wouldn't even exist, and The Name of the Blade trilogy would be another beast entirely (with lots more cheesy jokes and swearing, and rather less emotional resonance). So obviously when I noticed that Wonder Editor's Twitter profile had changed overnight to mention that she had a book of her own coming out, I threw a mini-tantrum and DM'ed her to demand WHY I DIDN'T KNOW ABOUT THIS?!? Well, and also to congratulate her and all that. Through various emailings I managed to get my hands on an ARC of the book last year, and I cracked it with an almost perfect balance of apprehension and anticipation. Luckily for me (because whoa that could have been awkward) I loved the book. CAPTIVE is the story of Robyn Knollys-Green. She's the sixteen year old daughter of the Prime Minister, and reluctant occupant of the Fish Bowl of public opinion, being one of the most famous young women in Britain. Robyn adores her father, and at the beginning of the book is still coping with the trauma of having seen him shot in an attempted assassination - carried out by the AFC, an animal rights group - in Paris when the two of them were on a trip together. But she's also struggling to cope with having seen hints on that same trip that he's not as perfect as she's always believed him to be, that maybe he has some dark secrets of his own, and doesn't always put her and their family first in his list of priorities. Both these story threads come together when the car transporting Robyn, her much younger sister Addy, and their mother is ambushed and Robyn is kidnapped by the AFC, who intend to use her to expose what they say is her father's corruption, and also to demand the release of the man who was imprisoned for the assassination attempt. The book unfolds Robyn's past - her complex relationship with her father's political career, the cryptic conversations she's overheard, the full events of the assassination attempt - in a series of flashbacks as Robyn fights for her life as a captive of the AFC. One of her captors, Talon, is close to her in age and from the beginning shows her some measure of kindness and understanding, arguing that even though they need her, she shouldn't be hurt or punished just because of who her father is. Another, Feather, is clearly torn between contrasting impulses, at times almost kind or business-like and at others frighteningly manic and violent towards Robyn. The final kidnapper, Scar, is the worst of all, showing a sick interest in Robyn that understandably terrifies her. At first Robyn is sure that her father will do anything to get her back, even if that means releasing 'Marble', the man who is supposed to have shot him and who turns out to be Feather's brother. But as time passes and his official appearances on TV make it clear that he's sticking to a 'Britain does not negotiate with terrorists' stance, her faith in him begins to fade. At the same time, she is growing closer to Talon, who seems to be her only hope for escape or at least survival. 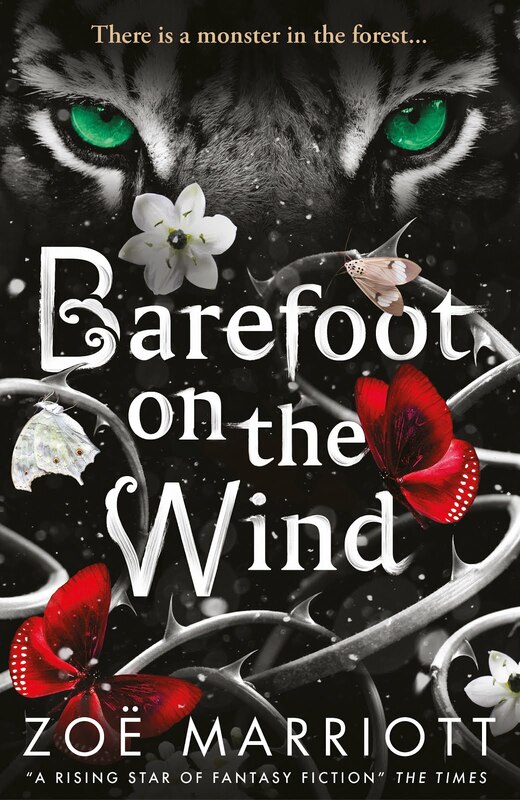 Feather grows more desperate and cruel, Scar is all for killing Robyn outright - and Talon is telling her that her father is indirectly responsible for the deaths of his own younger brother and father. While the set-up for CAPTIVE initially seems to be that of a straightforward thriller narrative - and the book certainly has some thrilling, action-based writing to offer - the story actually turns out to be much more than that, offering a nuanced, thought-provoking look into the psychology of the kidnapper/victim relationship, into idealism and political corruption, and the end of childhood and an unconditional belief in our parents. Robyn is a very well rounded heroine, both courageous and realistically damaged by the events that she's lived through - but she's also an unreliable narrator, deeply influenced in her perceptions by her emotions. 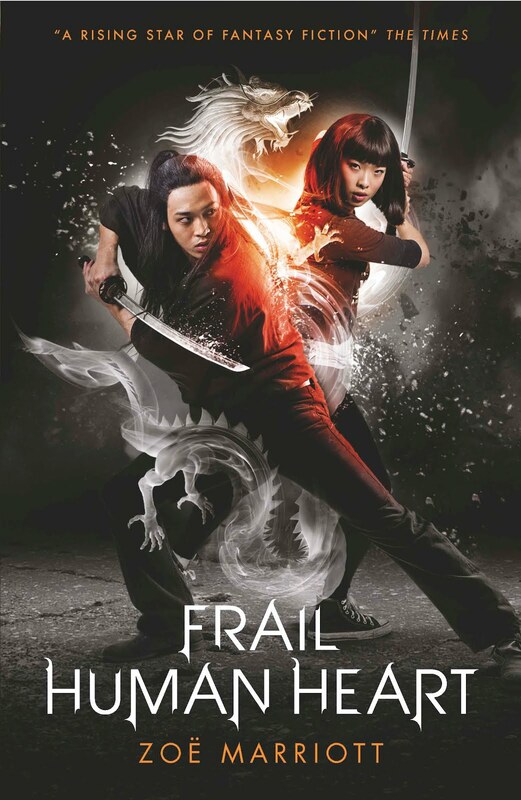 Her twisted yet strangely tender relationship with Talon adds something deeply bittersweet to the novel because even though she is convinced her feelings for him are real, we, as readers, are left extremely uneasy as to the true source of her investment in his well-being. Even he seems to be uneasy about it, although it doesn't stop him reaching out her to her in the end. CAPTIVE is a beautifully written, emotionally involving and ultimately rather unsettling book, which I think will linger in my memory for a very long time to come. If that sounds like your bag and you'd like to get your hands on it right now you're in luck - because I have a SIGNED COPY, sent to me by Wonder Editor's own fair hands, to give away to a Dear Reader! This giveaway is open internationally and will run for one week, starting today. I'll draw the winning reader and announce their name on the blog next Tuesday. To enter, you need to tweet about this giveaway and comment on this blog - use the Rafflecopter form below to make sure both your entries are counted. This is my first attempt at using Rafflecopter, btw, so if anything is hinky please do let me know!